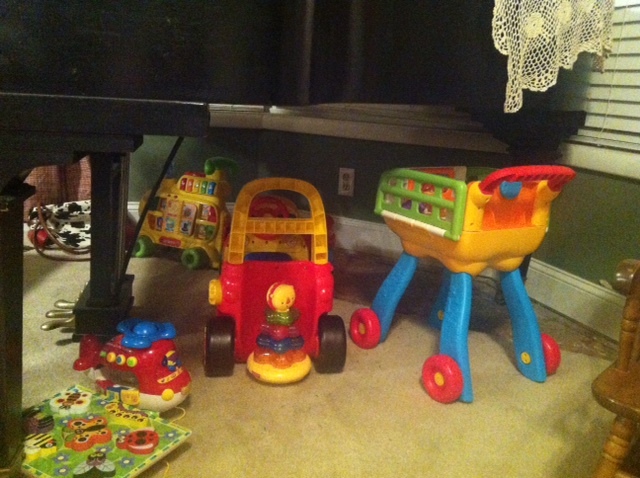 As I sat on the couch this morning, I saw the “parking lot” under my piano. The car, the train, the shopping cart, the airplane all sit underneath. My first thought was “Seriously? 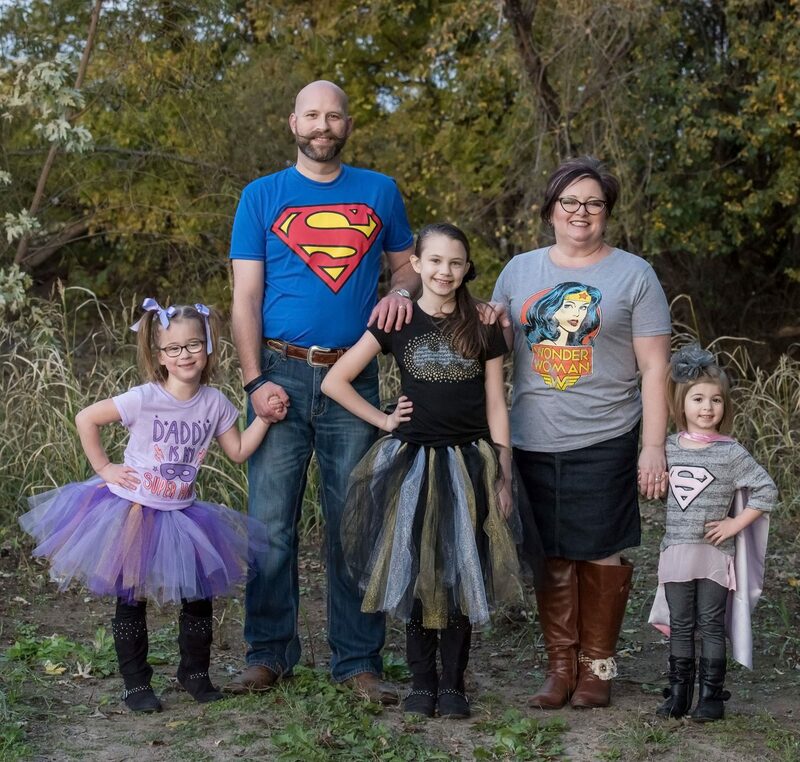 All I ask for is one room to be kid free and…” As soon as that thought entered my mind, it hit me: one of these days I will have that kid free room. The toys will all be put away, there will be no more shoes to pick up (well, except for my own), no more books to stack, and no more silly girlies chasing each other in circles, squealing like little piggies. Then I will lament the fact that I don’t have all their things all over my front room. I will miss the poor undressed dolls with ratty hair, I will miss the board books, I will miss the blanket forts and pillow pets on the floor. I told my hubby a couple of months ago, “we only have 10 more Christmases before Lydia graduates from high school.” He didn’t appreciate my thinking. I didn’t have the heart to tell him we only have 18 family vacations before Courtney graduates. So for now, I will be content and not so obsessed with my front room. That time will come, much sooner than I want.